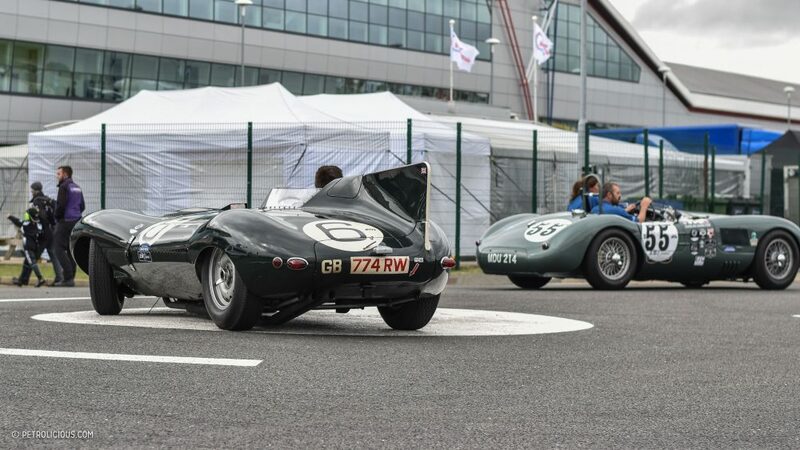 This year I attended, for the third time in a row, the Silverstone Classic. 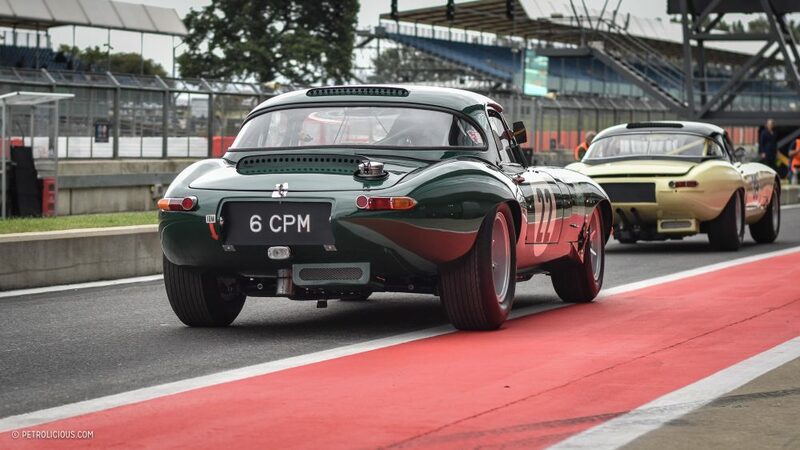 They say it’s the world’s biggest classic motor racing weekend, and after a few years of empirical evidence I’m inclined to believe it. 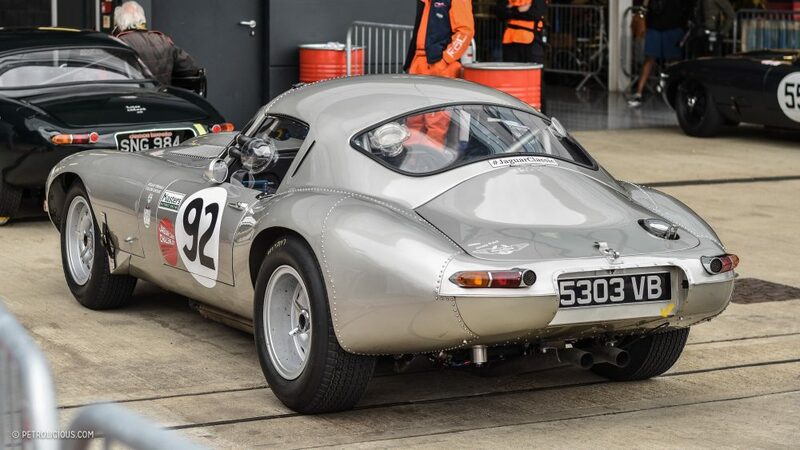 I brought my camera along with me like usual, but given the size of the turnout and the fact that overall coverage has already been shared, I decided to focus on a certain slice of this outstanding event rather than attempt to capture the sheer enormity of it. 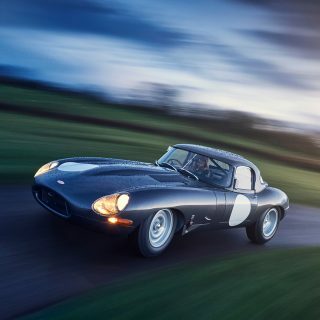 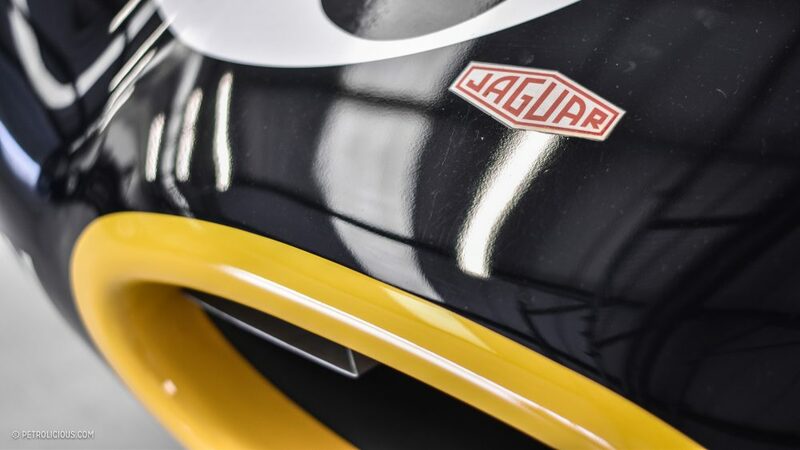 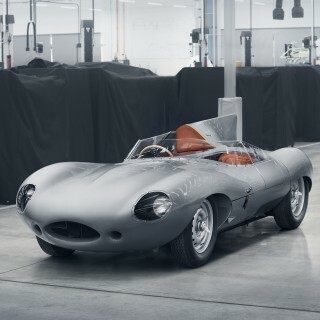 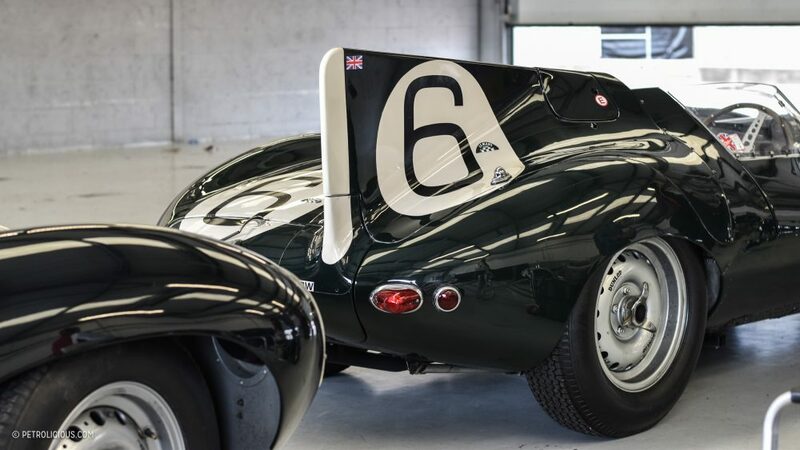 As I am an exterior detail designer for Jaguar, I figured that this was about as good an excuse as any to devote two days of photography to the best of the brand’s heritage. 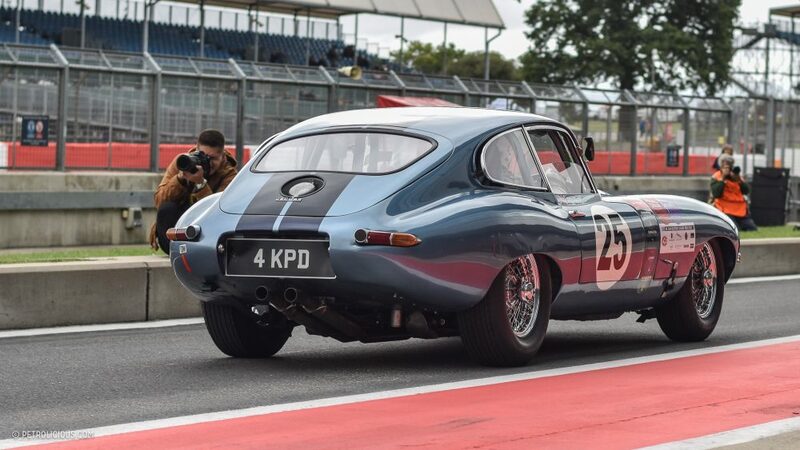 And what better place than this first-rate circuit in England to capture these cars at rest and play in their natural trackside habitat? 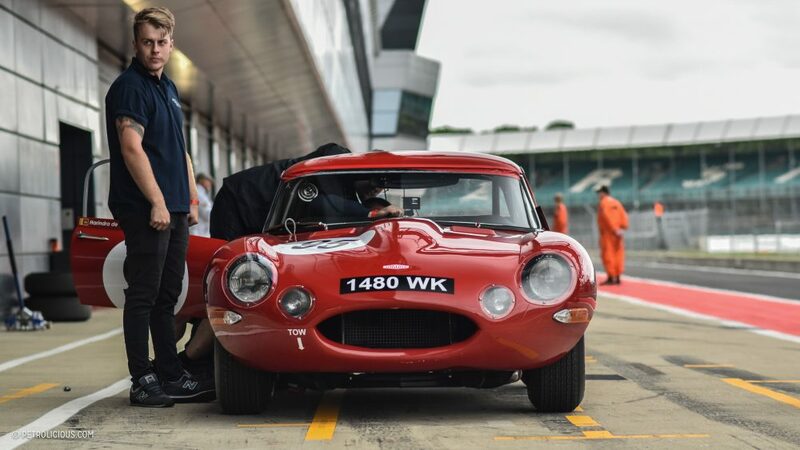 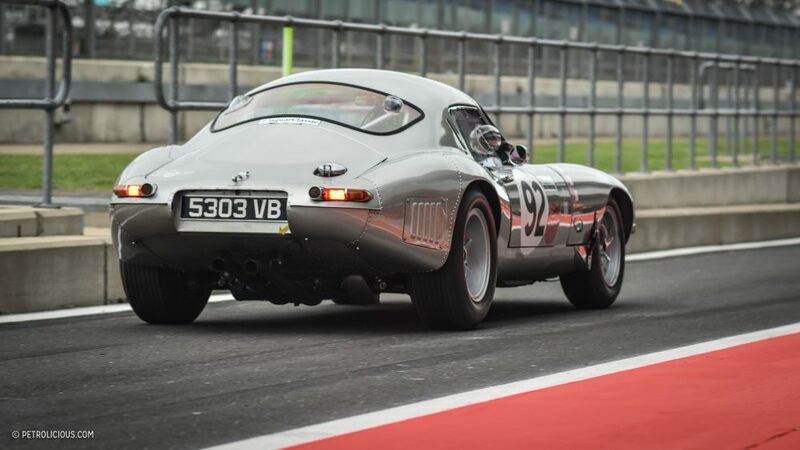 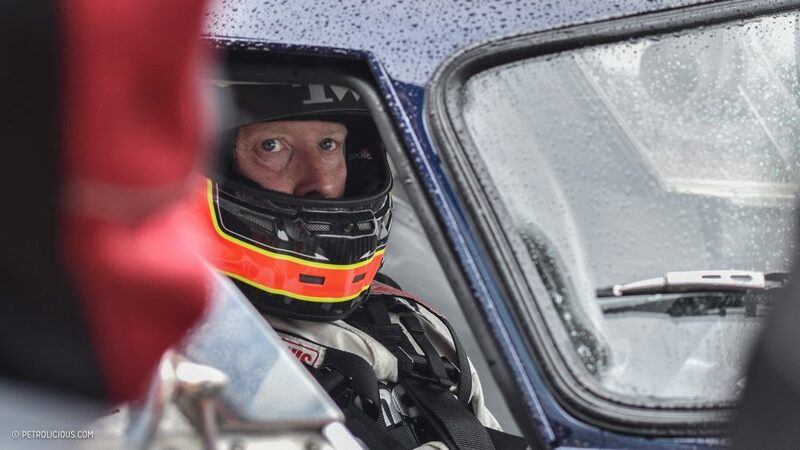 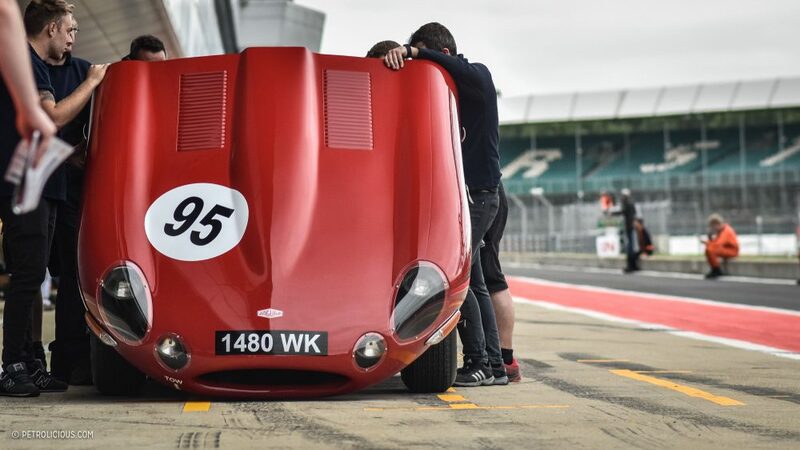 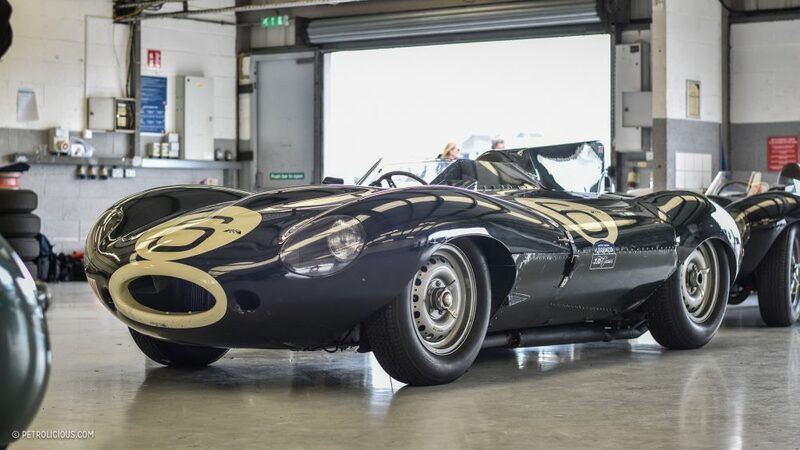 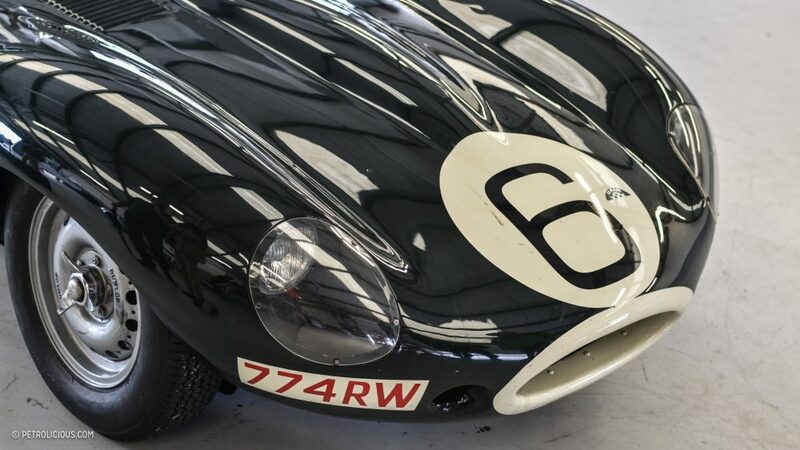 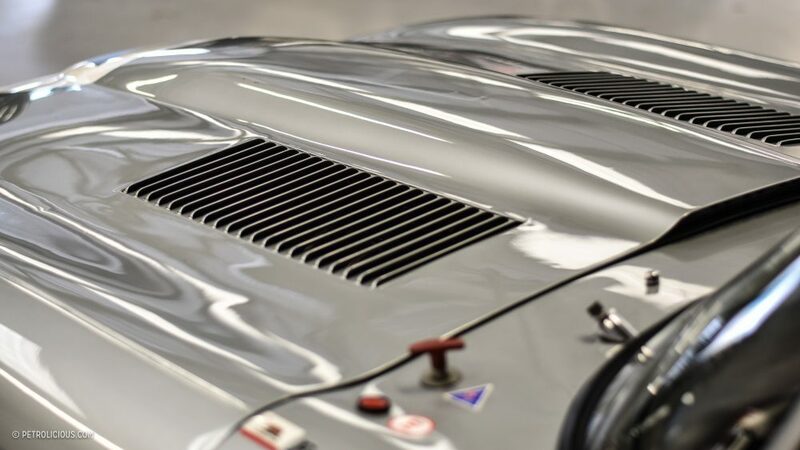 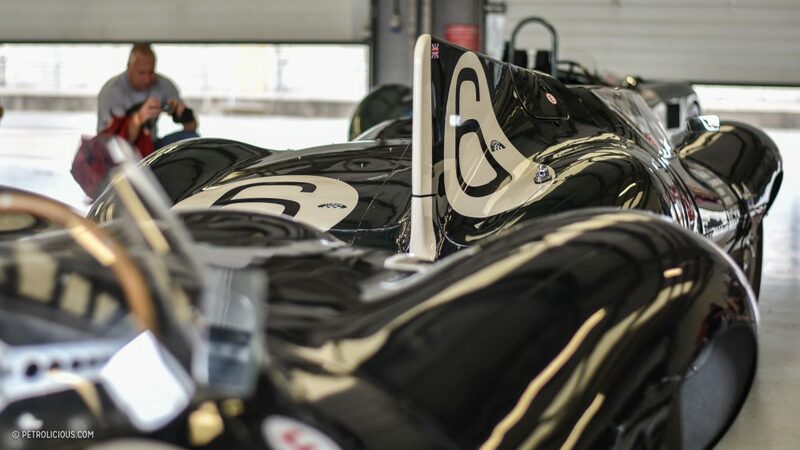 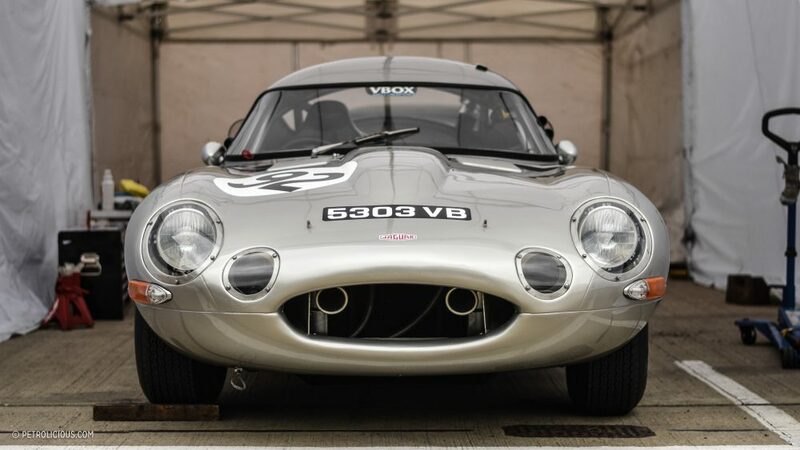 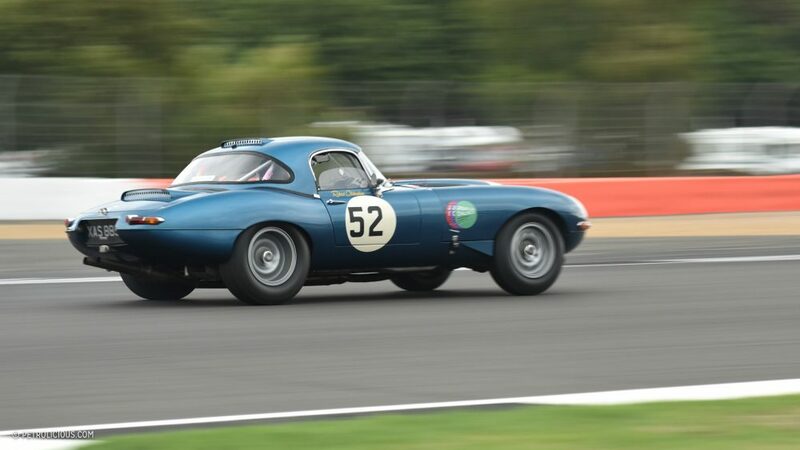 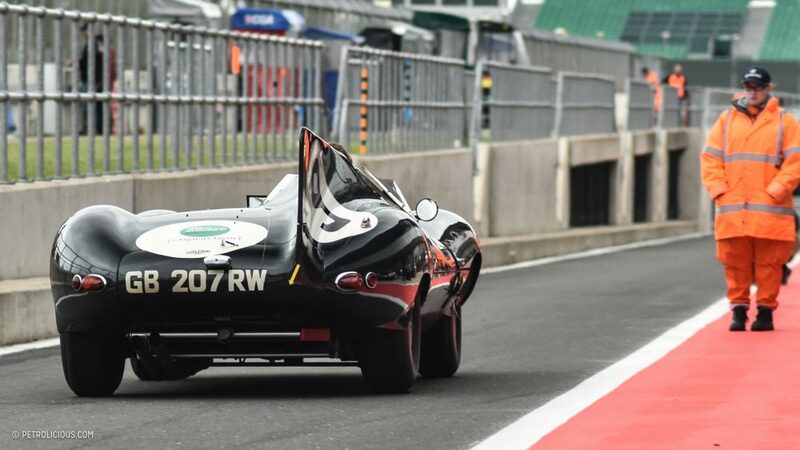 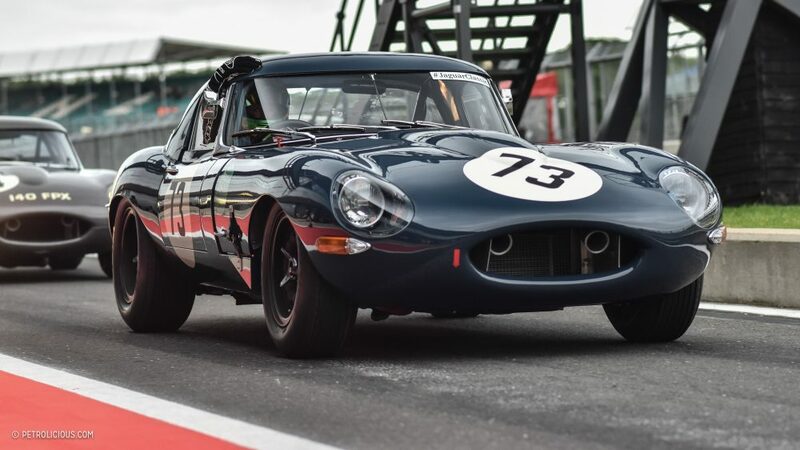 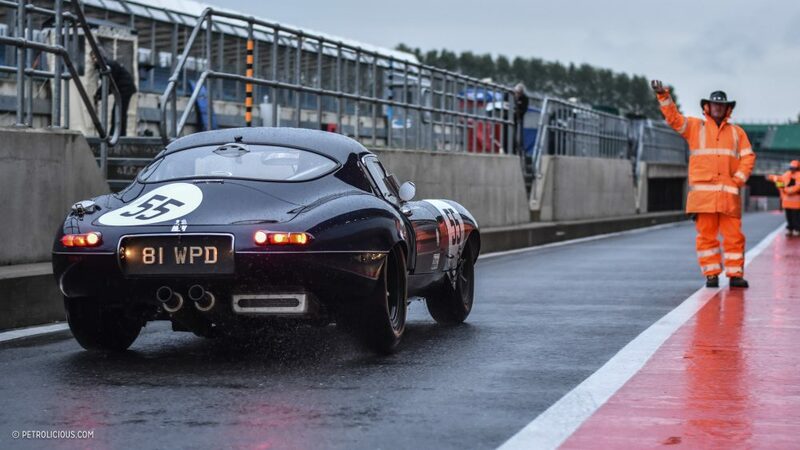 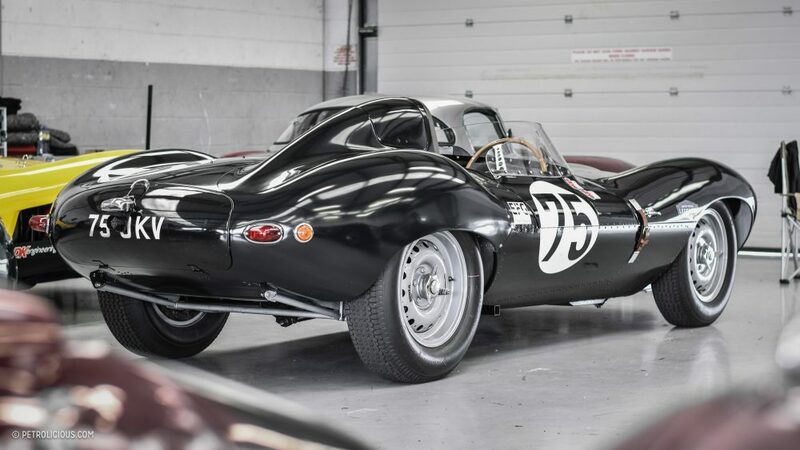 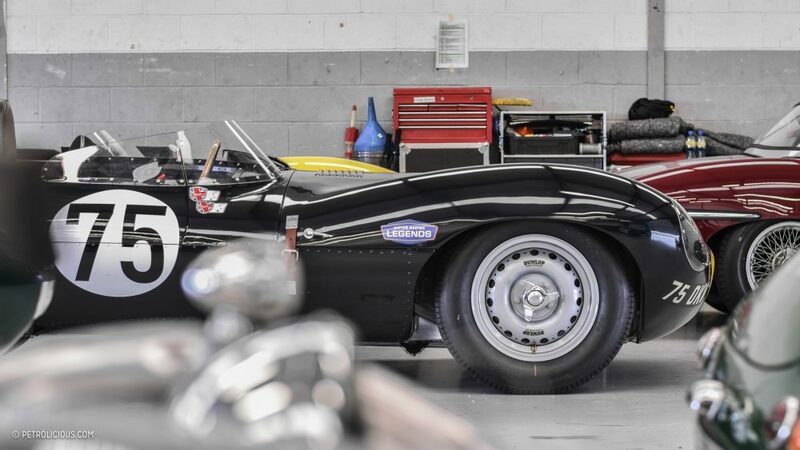 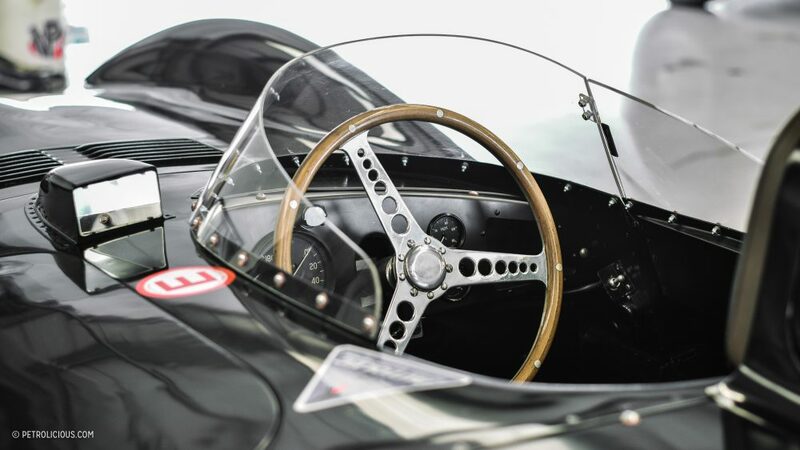 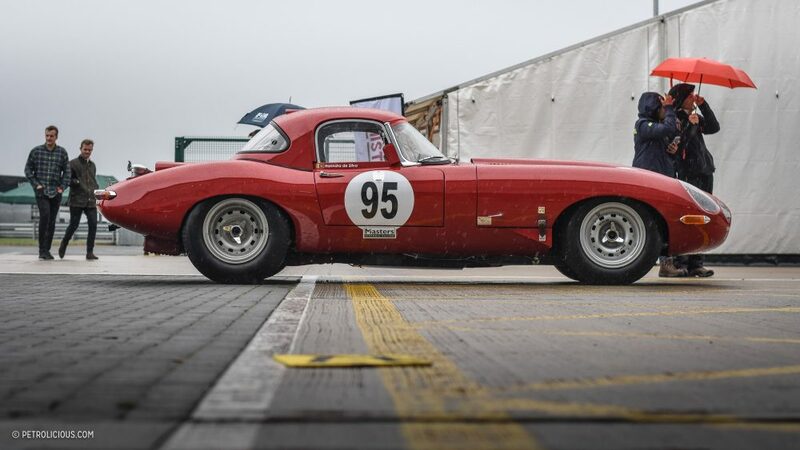 To make things even better from a fan’s and photographer’s point of view, there was the the Jaguar Classic Challenge among the weekend’s other races. 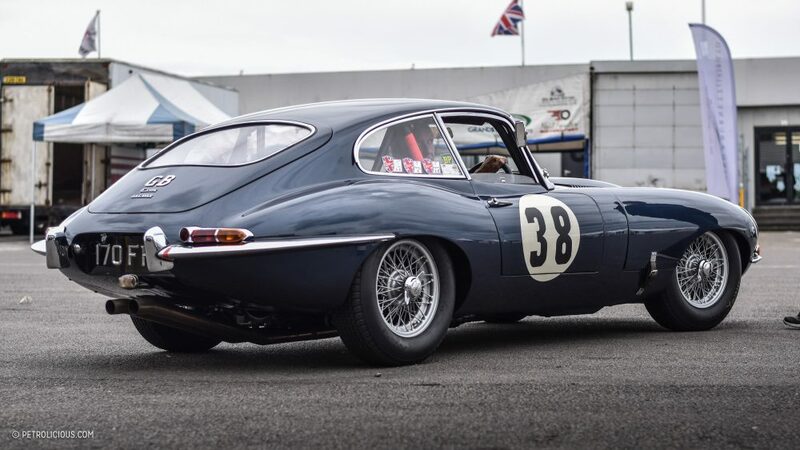 Dedicated to pre-’66 Jags, it was fascinating to see the racing legacy all together in one place; C-Type, D-Type, E-Type, XK150, all are staggering pretty and competitive cars, but it was the E-Types that really captivated me with the numerous derivatives that showed up here. 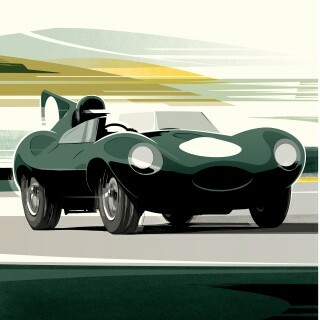 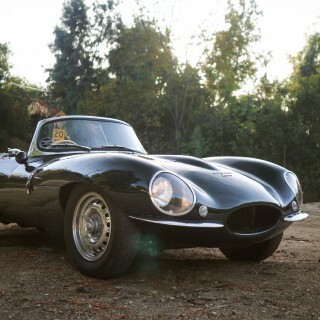 There were coupes, convertibles, lightweights, low-drag, just about everything an E-Type fan could ask for. 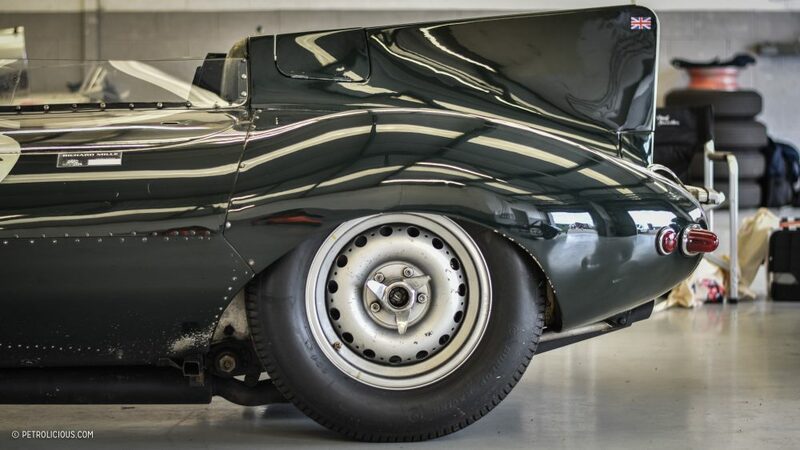 While it may not be starkly obvious in some instances, from a design point of view we can still see the current Jaguars taking inspiration from these old bangers. 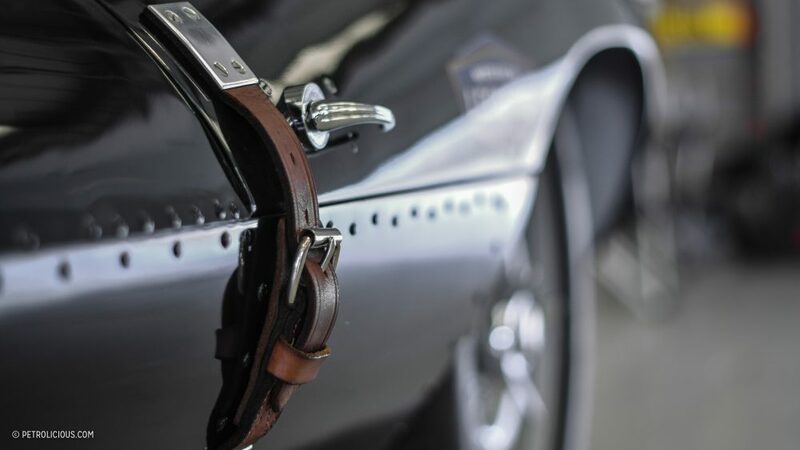 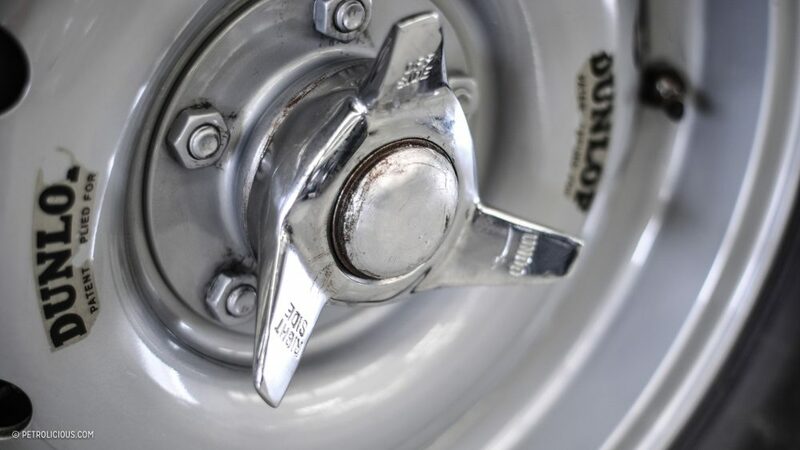 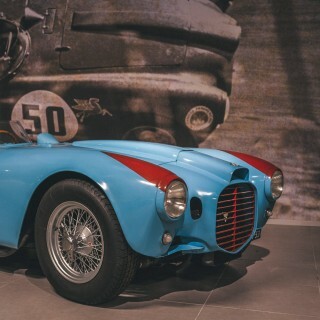 Of course the dramatic proportions are more pronounced on the vintage machines, but there are still belt lines and quarter arches and grilles that clearly link the brand’s creations throughout time. 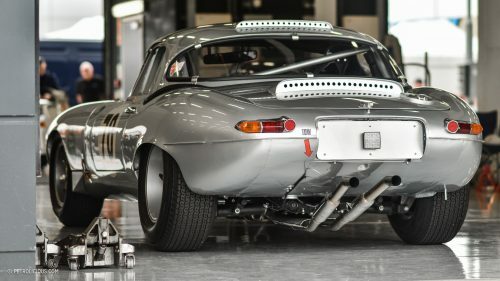 Enough about that for now though, because this weekend was in celebration of the cars that built the brand’s reputation in racing. 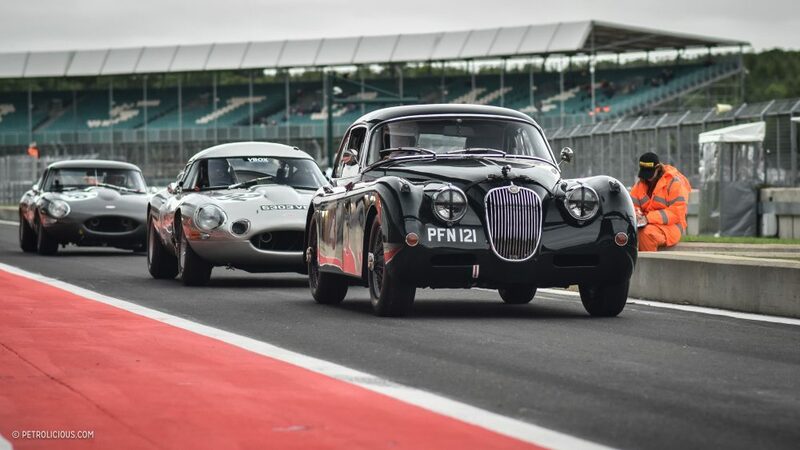 There are cars that you typically see in museums or living as static collectibles, but here at Silverstone you actually see them racing! 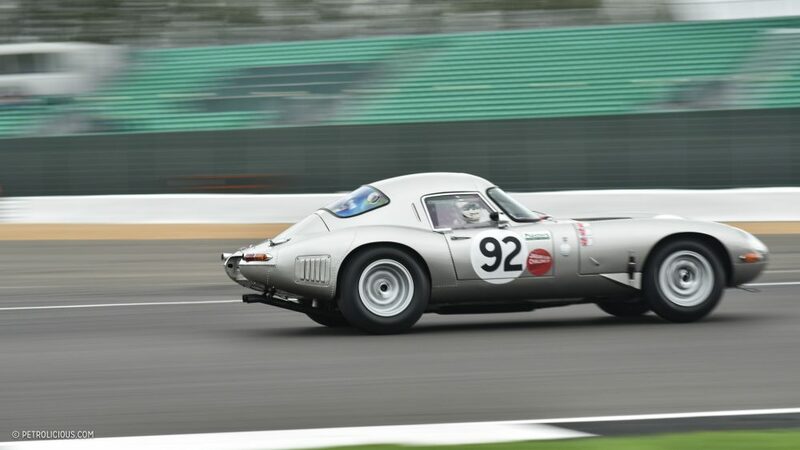 It’s a treat to see them being pushed this hard this long after their time, and the evidence of this intensity is in the plumes of dirt and grass and damaged panels added to the other marks left by the past. 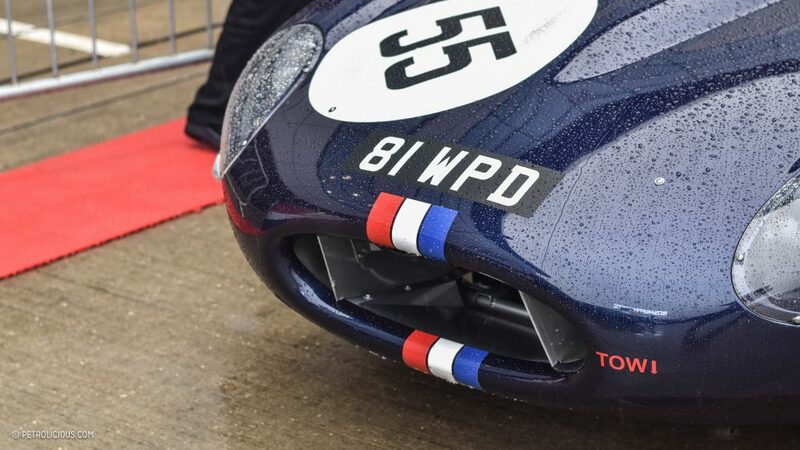 I also enjoyed the chance to inspect the cars up close, and in the national paddocks I was delighted to spot a familiar asymmetrical fin in one garage. 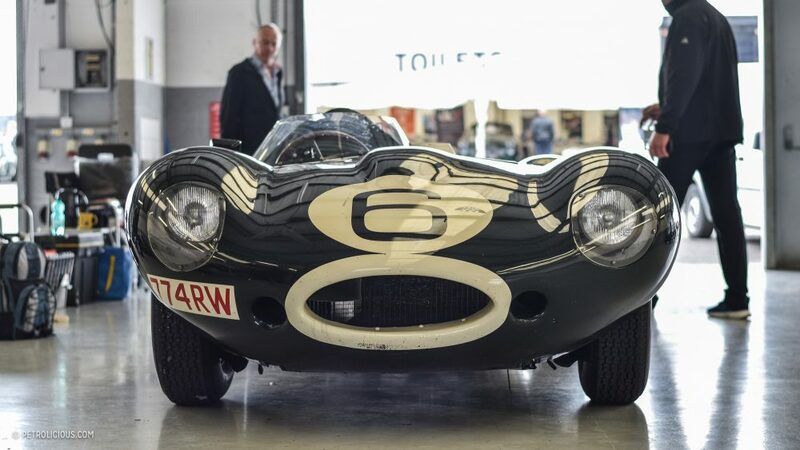 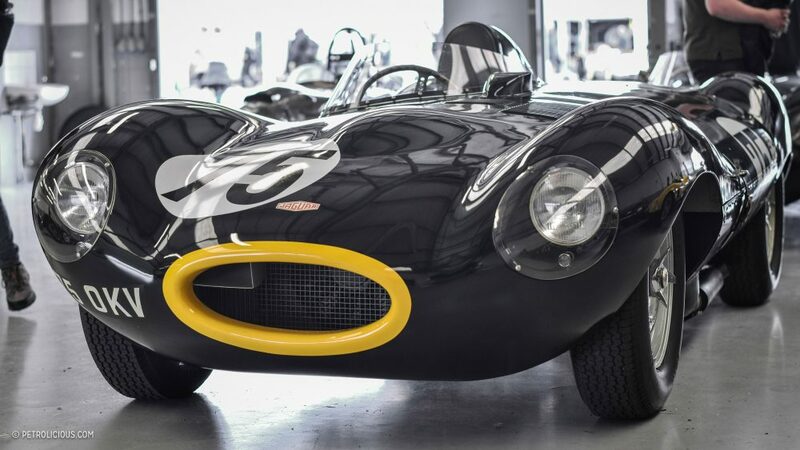 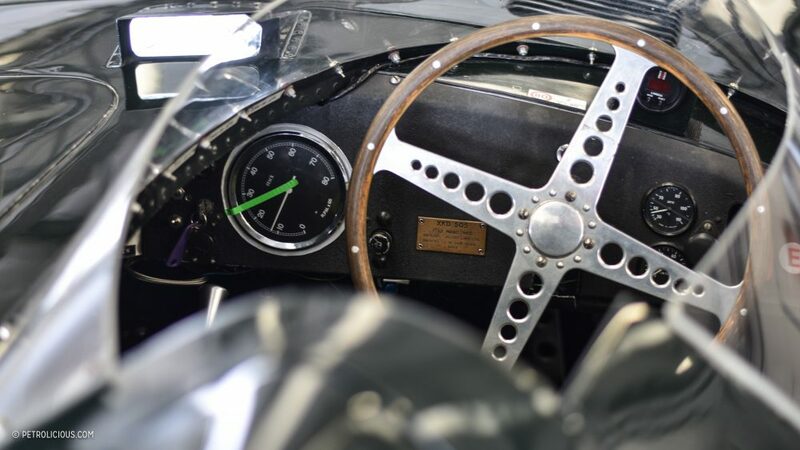 Though all D-Types are special, this one, wearing the number 6. was exceptional; this is chassis XKD505 that Mike Hawthorn and Ivor Bueb drove to overall victory at the infamous 1955 24 Hours of Le Mans. 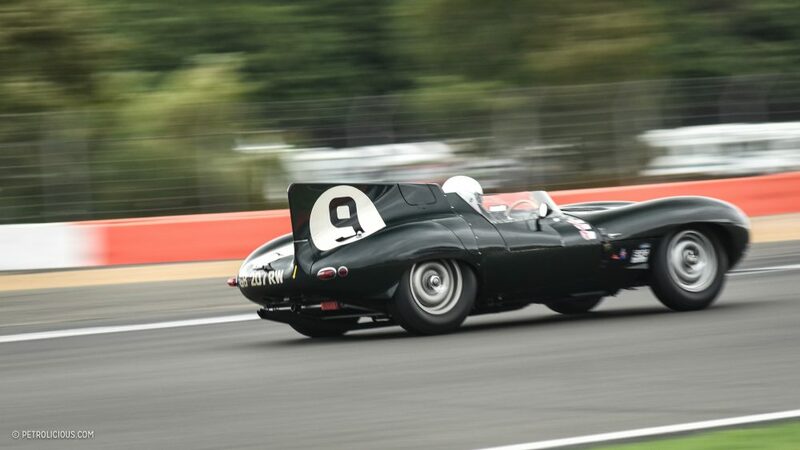 This and many other special cats were drawing my attention constantly over the two days I spent walking among them and everything else, but if there was only one I could drive home (or trailer home!) 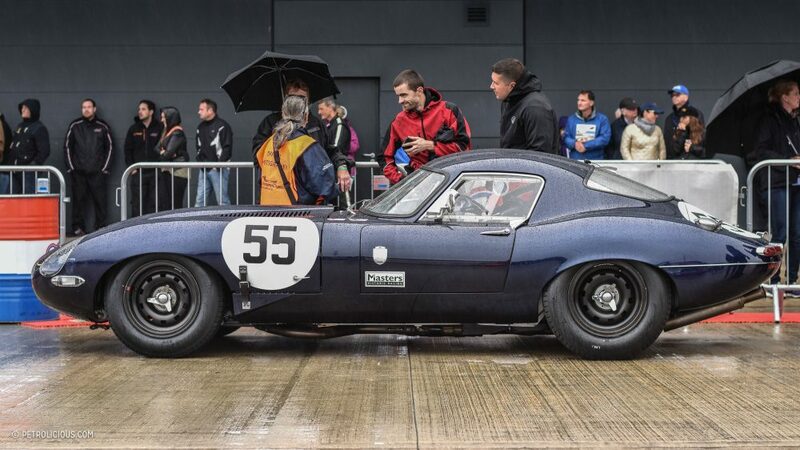 it would be this navy blue low-drag E-Type. 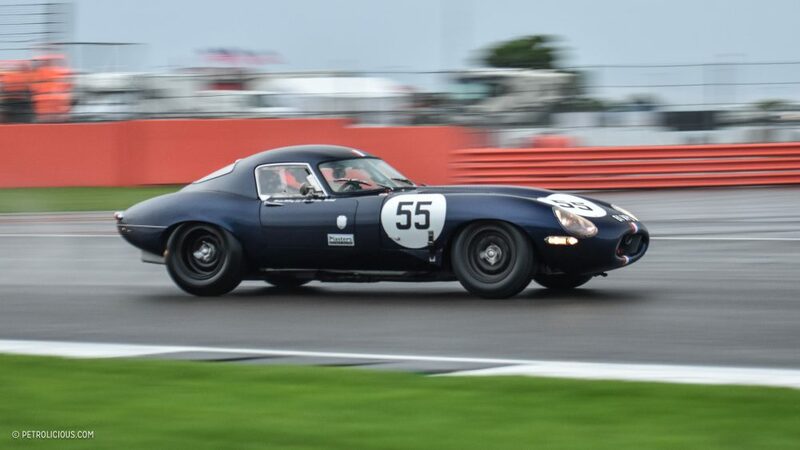 The number 55 car from 1961, with it’s red, white, and blue stripes is a legend among fans of the brand, and besides the racing pedigree with Martin Melling and Jason Minshaw, it just looks fantastic, doesn’t it? 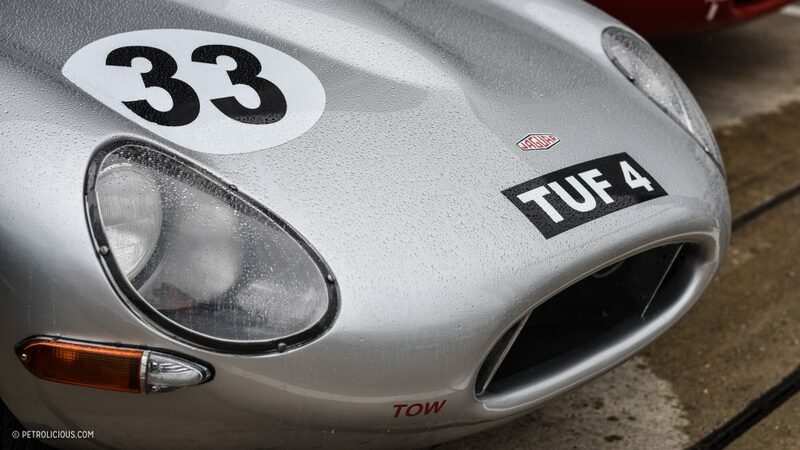 The more aerodynamic roof line and the DLO (daylight opening) graphic were further accentuated by the droplets of rain. 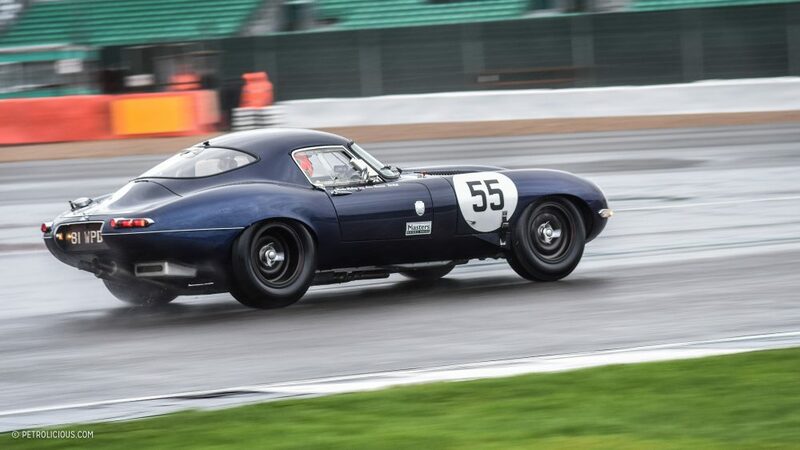 I suppose that’s to be expected at Silverstone! 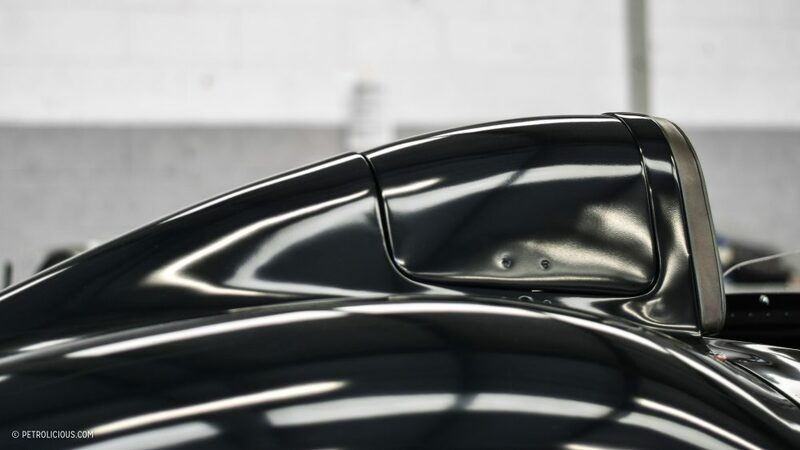 You guys can visit my blog for more! 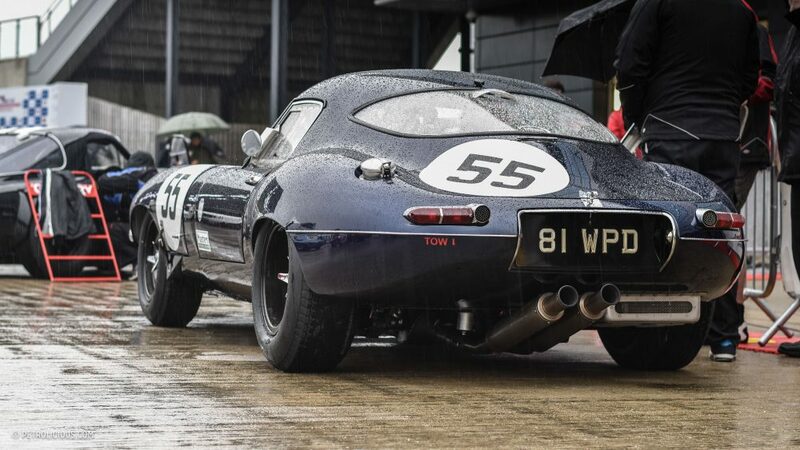 Excellent photos. 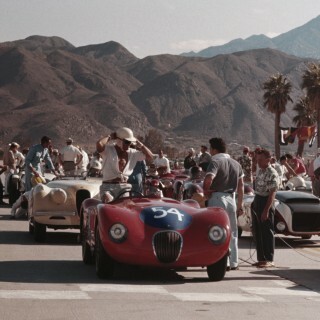 I particularly like photo 25 of the 75 car.